If you work in Tekla, we have produced our most common products for Tekla Components. We hope it makes your daily work easier. To the right you will find a video tutorial that shows how to work with our products correctly in Tekla. 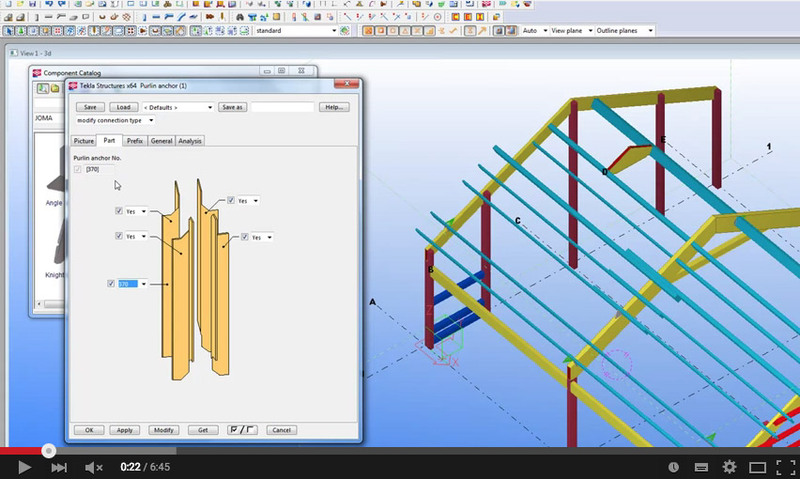 This is an instructionvideo on how to use our products in Tekla.